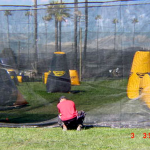 Welcome to K-Pro Supply Co., Inc.
K-pro Supply Company was first introduced to the sport of paintball back in the summer of 2002 when we were contracted by a netting manufacturer to fabricate and supply netting to be used for the IAO Tournament held in Butler, Pennsylvania. 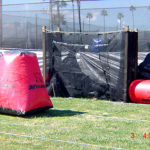 We set out to fulfill the need we saw for a manufacturer and supplier of a high quality “Made in the USA” paintball net product. 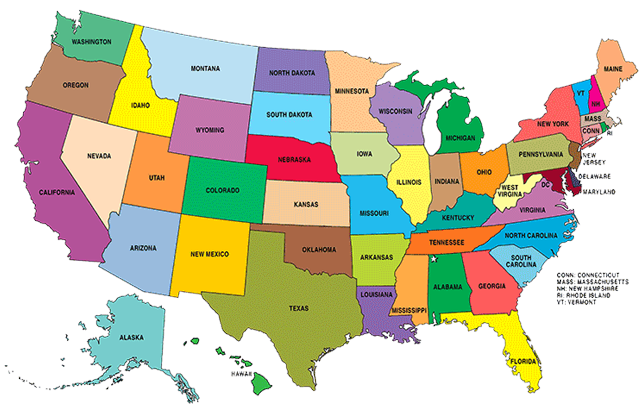 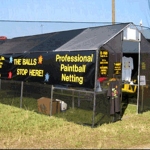 Take a look at our Client List page. 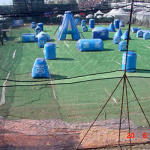 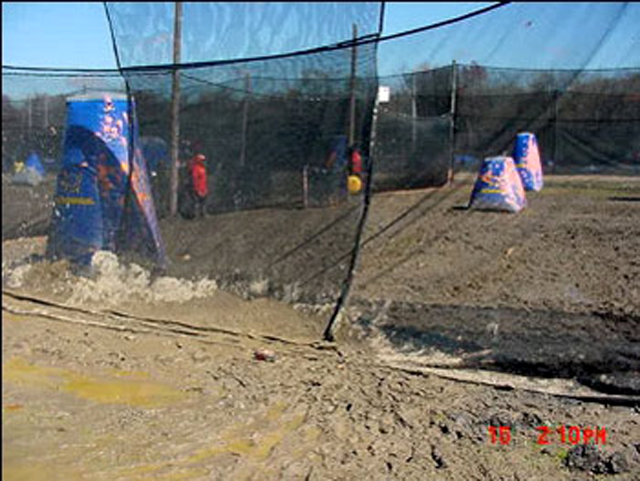 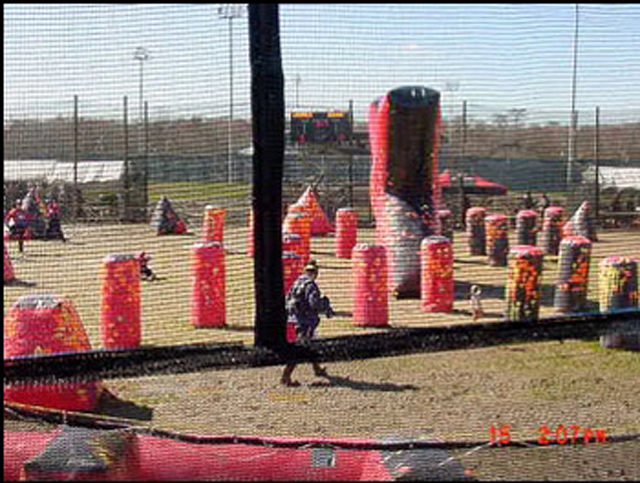 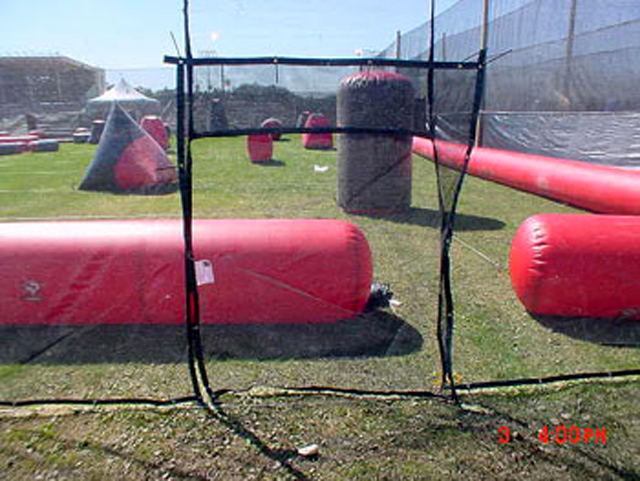 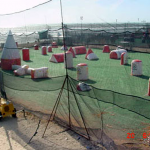 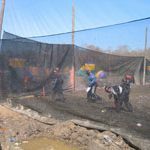 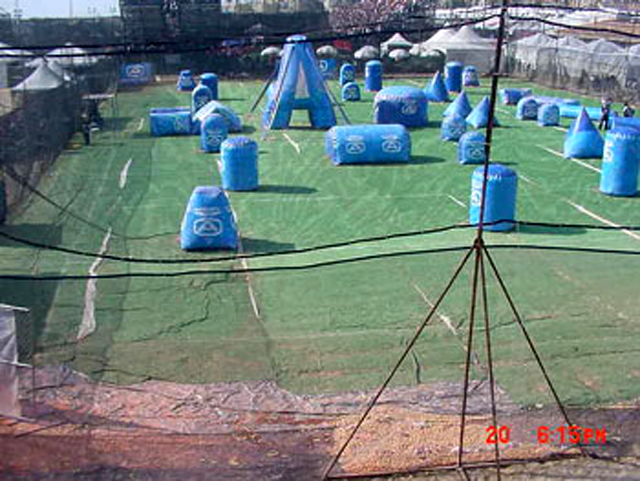 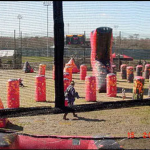 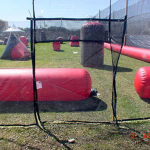 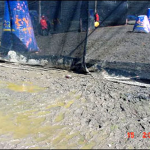 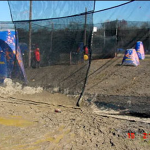 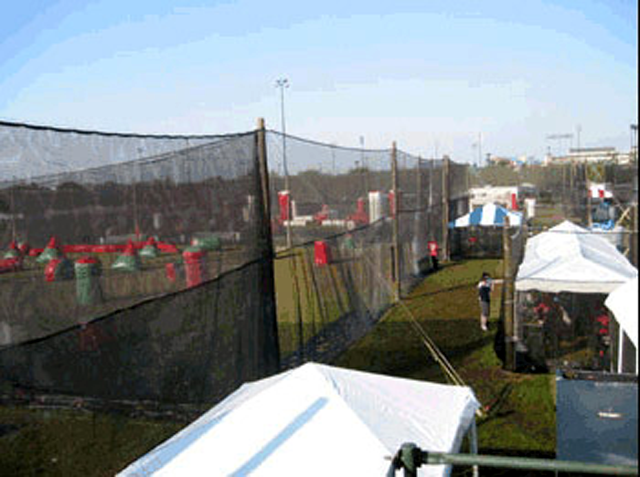 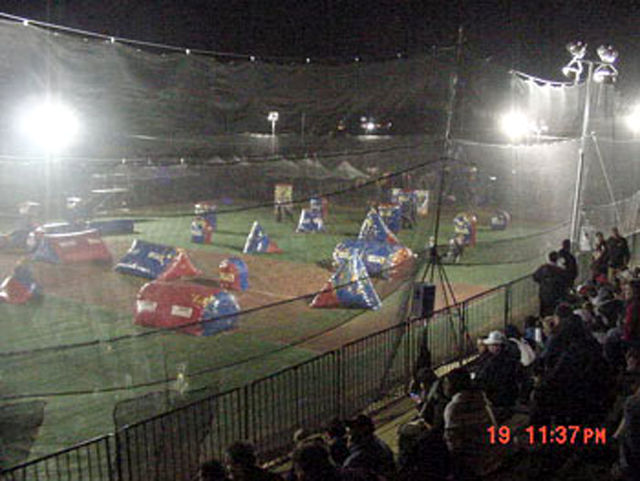 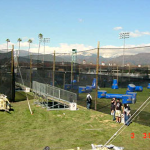 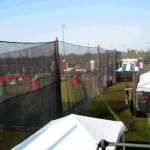 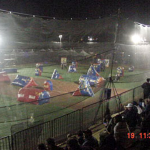 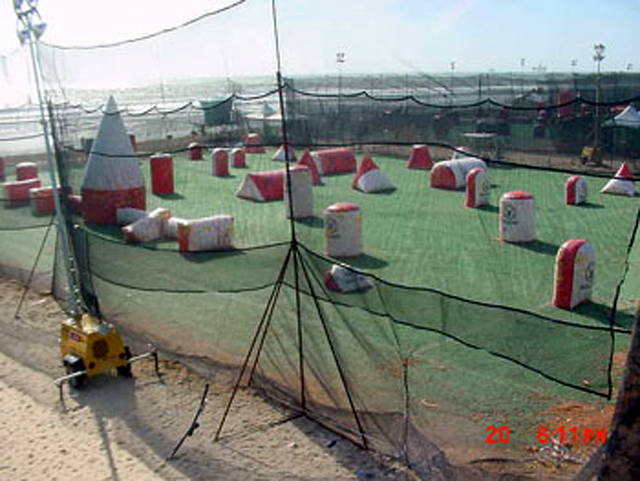 Since 2003, we have supplied all the netting used by PSP (Paintball Sports Promotions) and the NPPL (National Professional Paintball League) for use in their National Tournament Series. 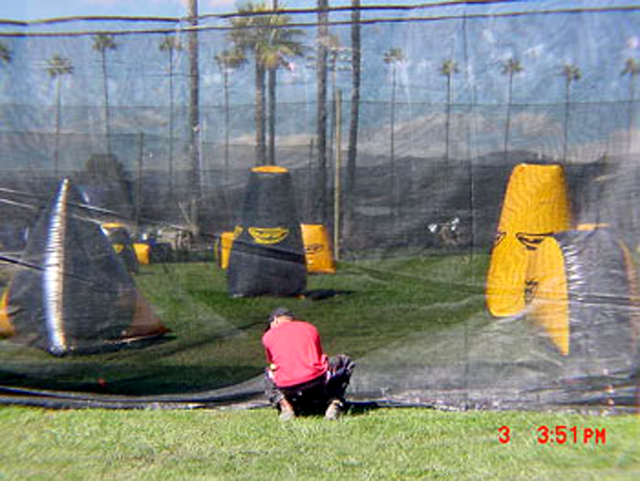 What should I look for in a paintball netting supplier? 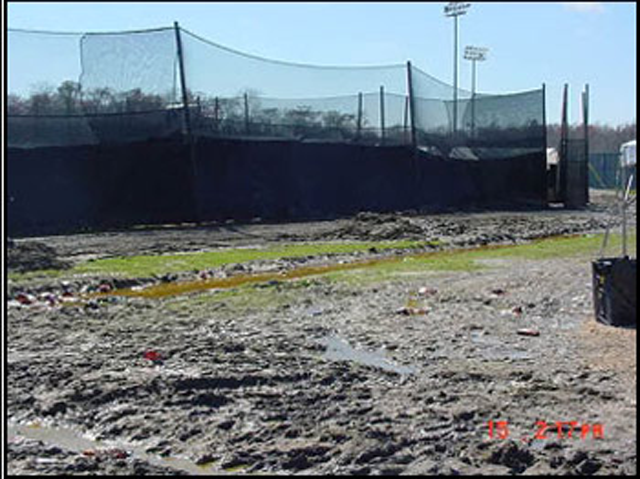 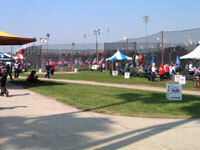 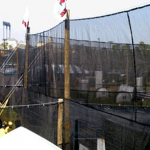 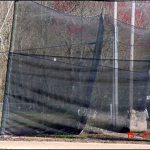 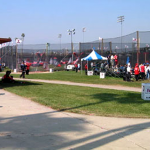 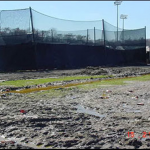 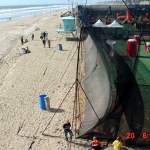 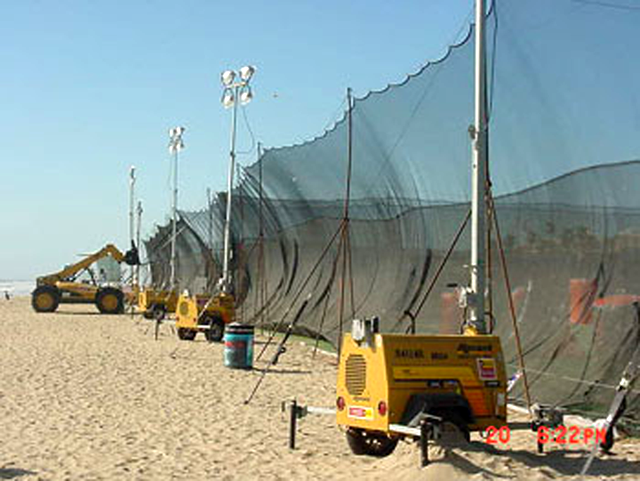 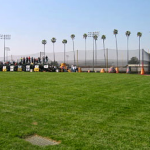 Click on any of the photos to view the quality netting used at these tournaments, and to view pictures of our netting under tournament conditions. 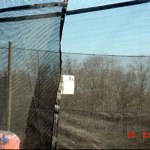 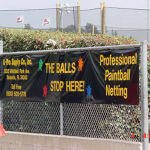 K-Pro makers of custom netting for professionals: (941) 758-1226 Toll Free (800) 500-5776 Our paintball netting has been tested for 10 shots @315 fps (feet per second) in a 4″ pattern from 10′ back. 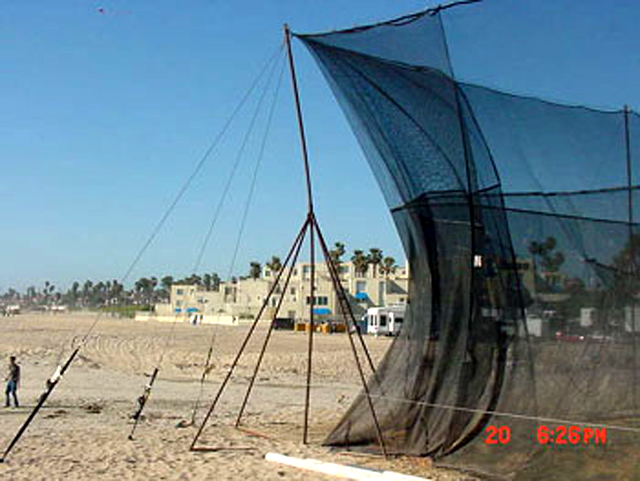 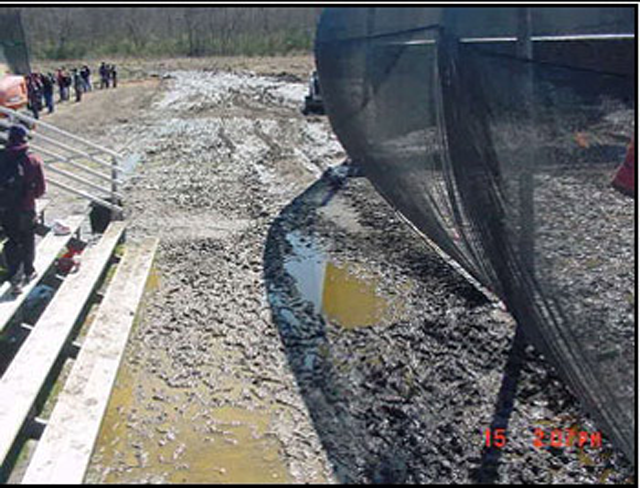 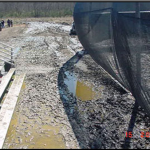 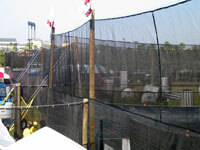 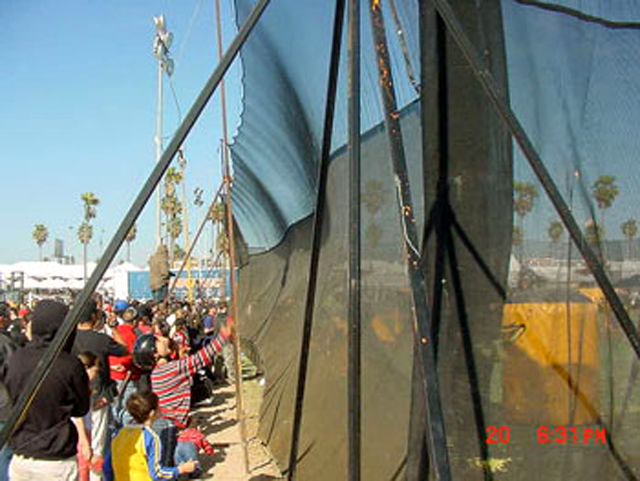 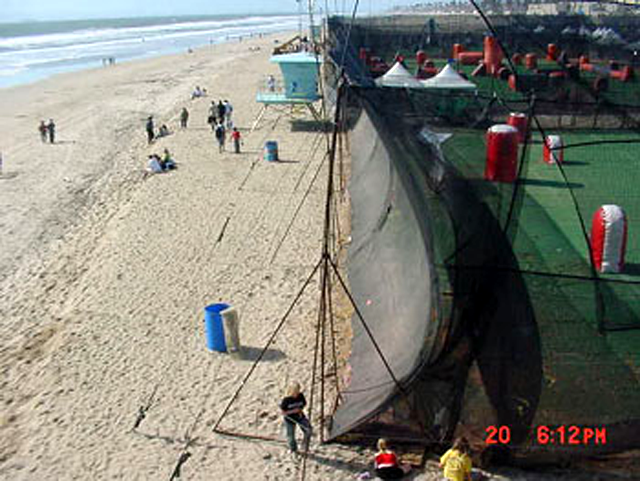 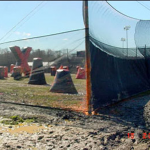 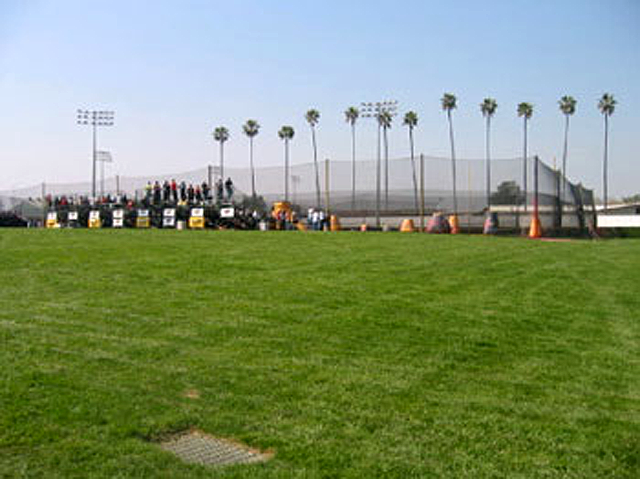 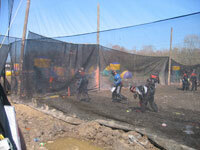 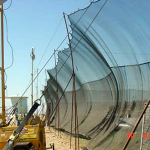 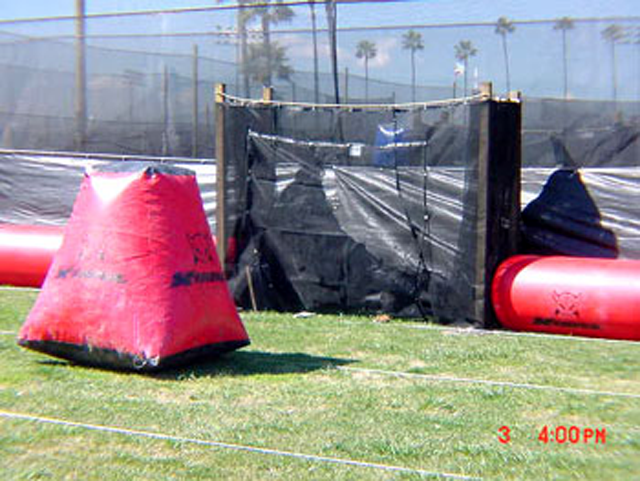 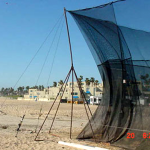 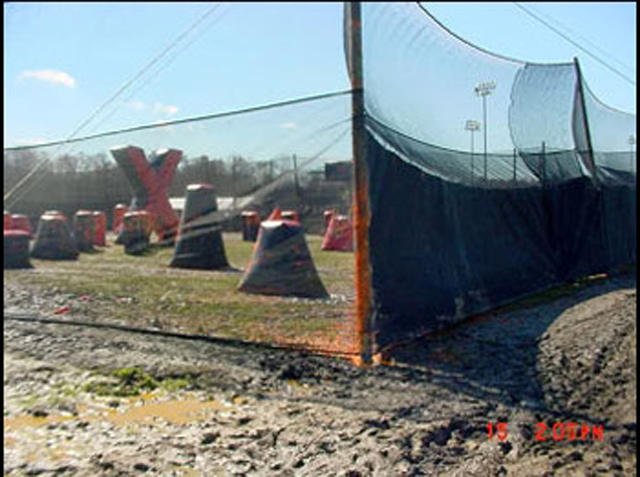 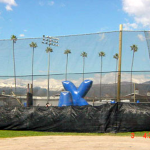 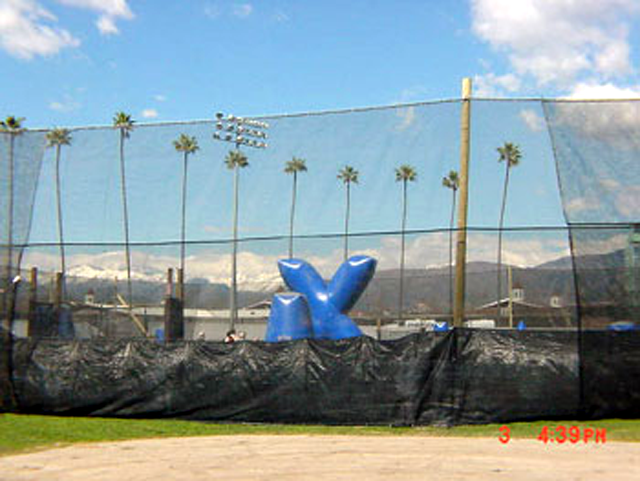 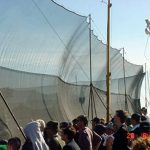 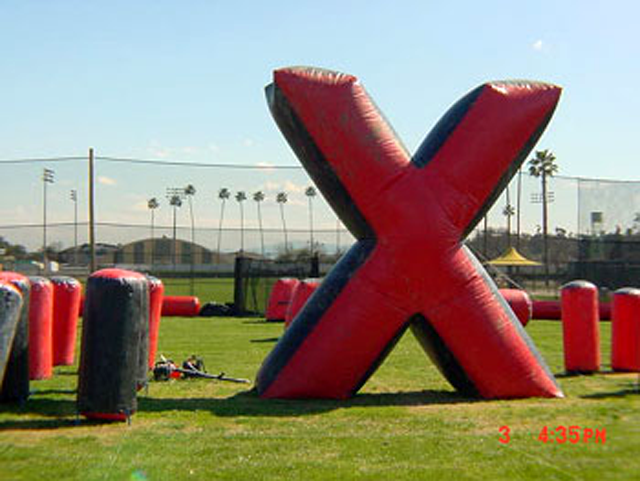 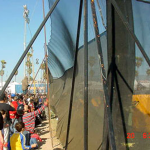 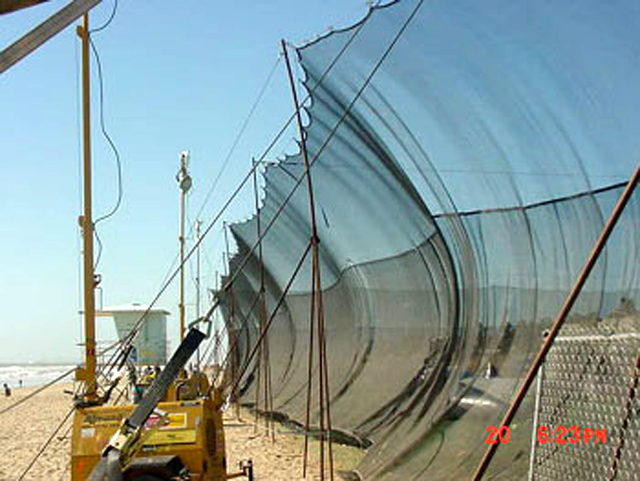 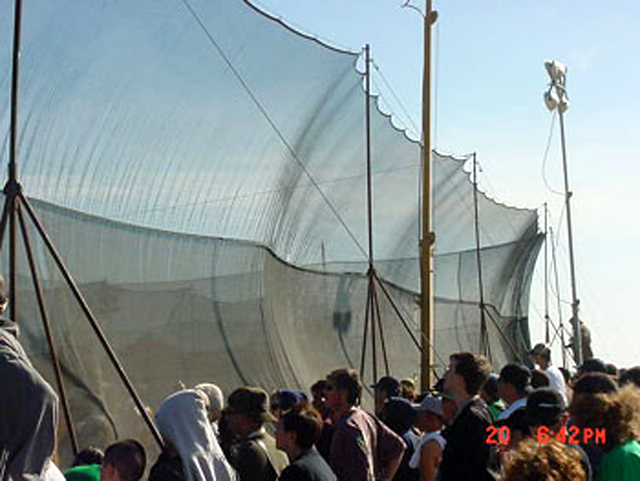 This exceeds the current ASTM standard for paintball netting. 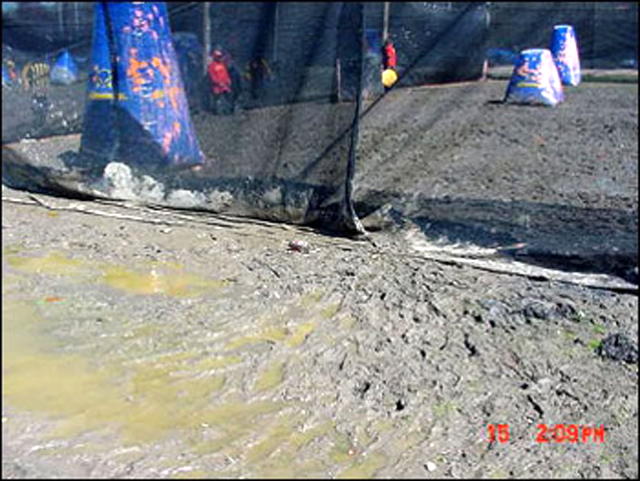 So buy K-Pro and stay safe. 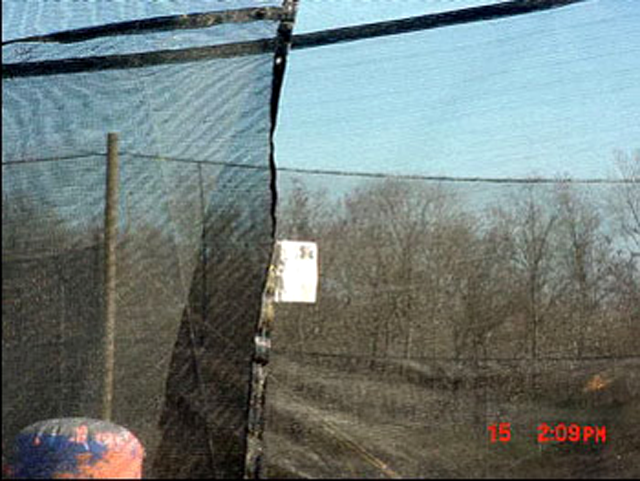 Who are you going to trust for the most important piece of field equipment you will ever buy? 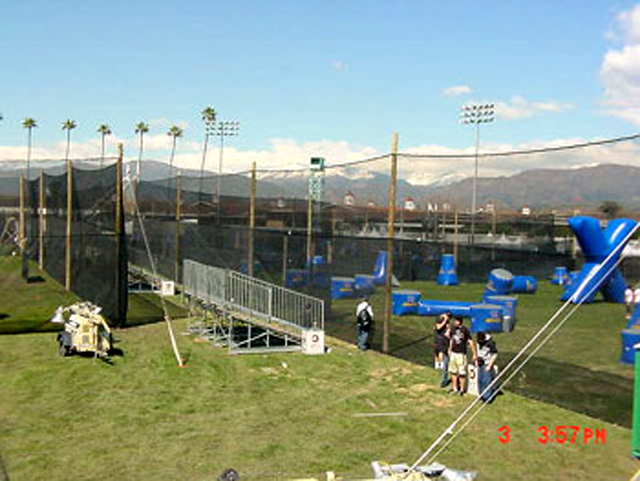 K-Pro, realizes there are other companies out there selling “Paintball Netting“. 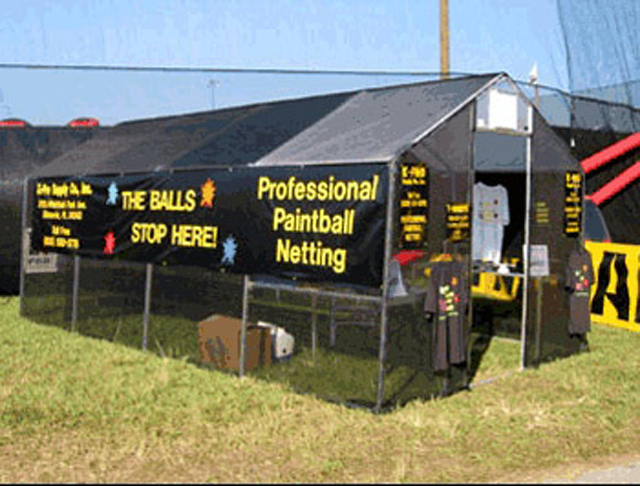 Many of these companies appear to be Paintball Supply “department stores”. 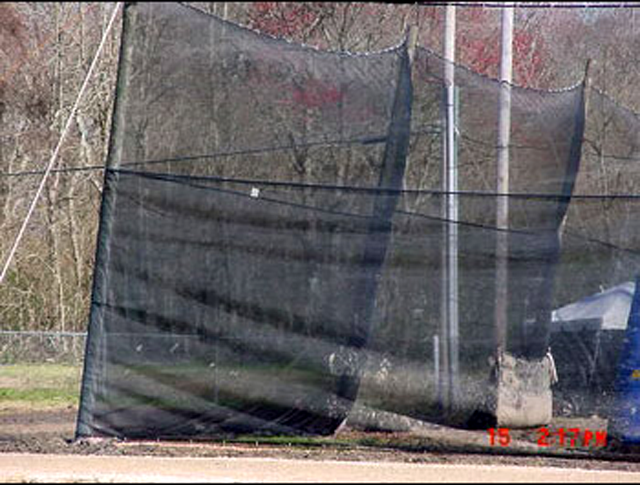 Who are you going to trust for the most important piece of field equipment you will ever buy? 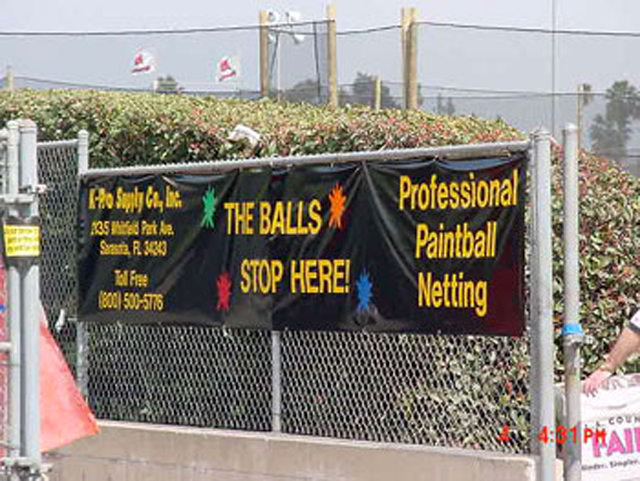 The Balls Stop Here!